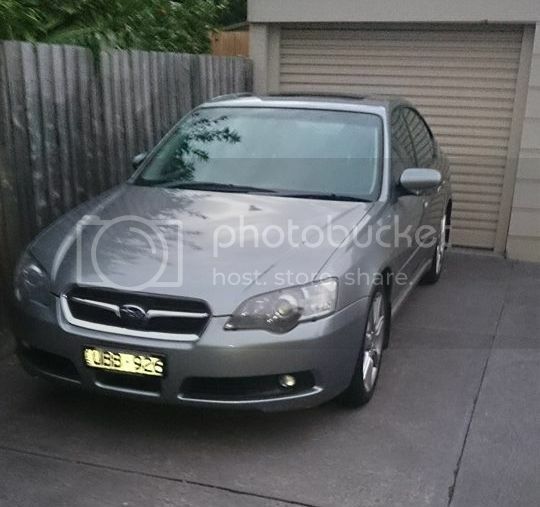 This is my much beloved first car - a 2006 Urban Grey Metallic Pre-facelift 3.0R Spec-B Sedan! 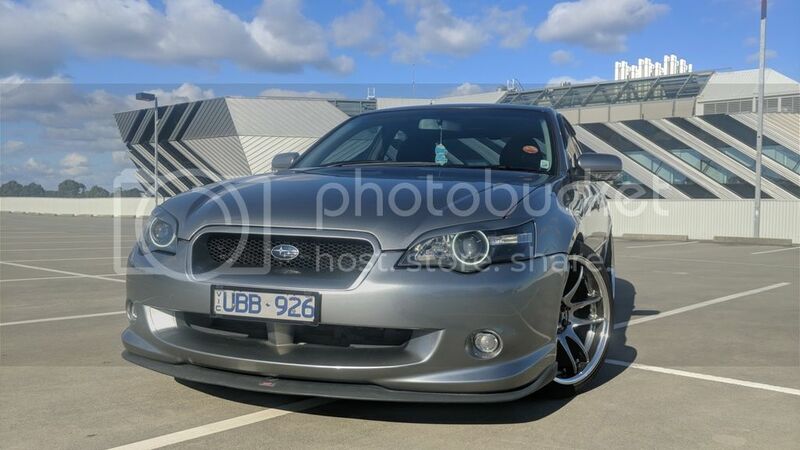 Being my first car and being on a student budget I am not planning at this stage to do anything crazy when it comes to modding but rather a few things here and there, mostly cosmetic, to get the car looking and feeling the way I want. 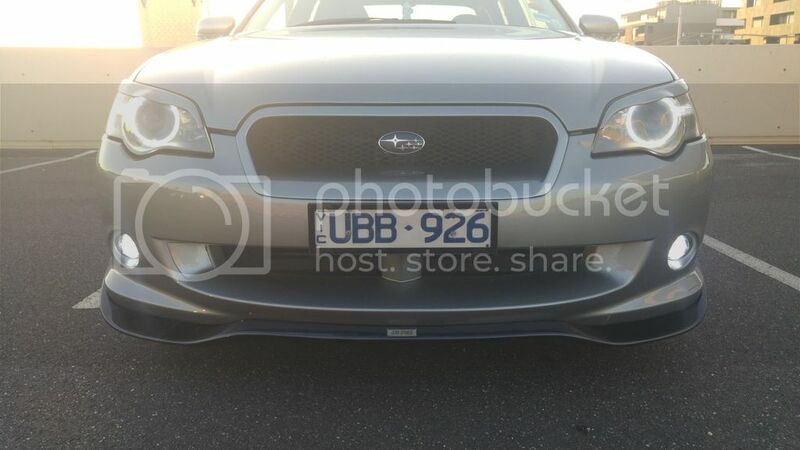 Any comments or suggestions on my car are more than welcome! Last edited by KelvinTaylor88 on Fri Jan 04, 2019 10:17 pm, edited 59 times in total. Thanks mate, love that wagon of yours! Tint wrap finally arrive this week and has been installed. Love the effect, not ridiculously dark but still is a nice personal touch that makes the car look more aggressive! 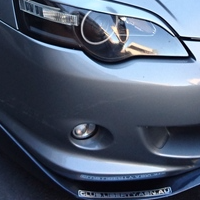 Installed with some extra tech screws and it's a great fit - really sets off the front of the car! Some goodies have finally arrived! Got the email notification from Import Monster that my STI pink springs had arrived the same day I picked up some spring compressors! Very excited to get these installed into the car over the weekend (hopefully)! Update/impressions(everyone already knows about these obviously! )/pics once they are installed in the car. I also received some club liberty stickers, so if you see me around Melbourne now, give me a shout! Lastly plans for the near future are 35% Charcoal tint all round (have this booked in with Rob over in Ringwood next Friday), fixing up or removing the tail light tint that has started to bubble, and hopefully some new rims in the summer! After a day of swearing with a few issues during install, I finally got my sti pinks in! Really love how the car sits now, the 18s now fill the wheel arches nicely and the front lip clears my steep driveway entry by a couple of millimetres. Got a wheel alignment afterwards and the ride on the way home felt much firmer and nicer. Unfortunately I have not been able to drive the car at all since the install and alignment due to a bad fall on bike that has required realignment surgery on a broken elbow. Because of my current predicament I had to cancel my tinting with Rob tomorrow but will be rebooking with him once I'm healed. Apart from that still browsing for some new 18s in Matte Black most likely, suggestions welcome! 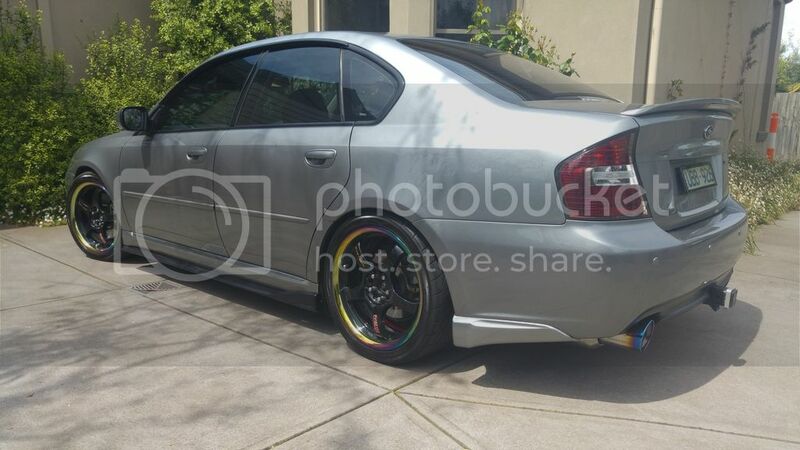 So while I've been stuck inside on copious amounts of antibiotics waiting for surgery I've been looking at new rims. 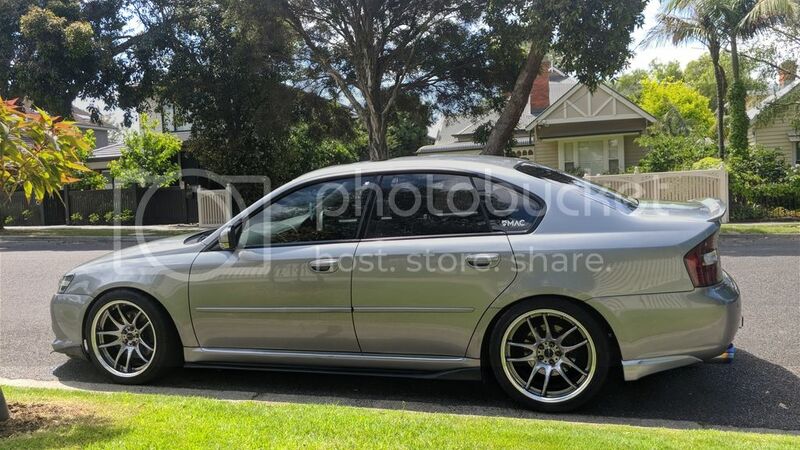 Looking for something that'll give the car a nice aggressive look with the incoming dark tint and front lip. Here's what I've come up - feedback encouraged! Other rim (similar designs preferably) suggestions are welcome. Last edited by KelvinTaylor88 on Wed Sep 24, 2014 11:49 am, edited 3 times in total. jslayz wrote: Mmmm tasty RSII Advans! Have to say your G25s look sick mate! 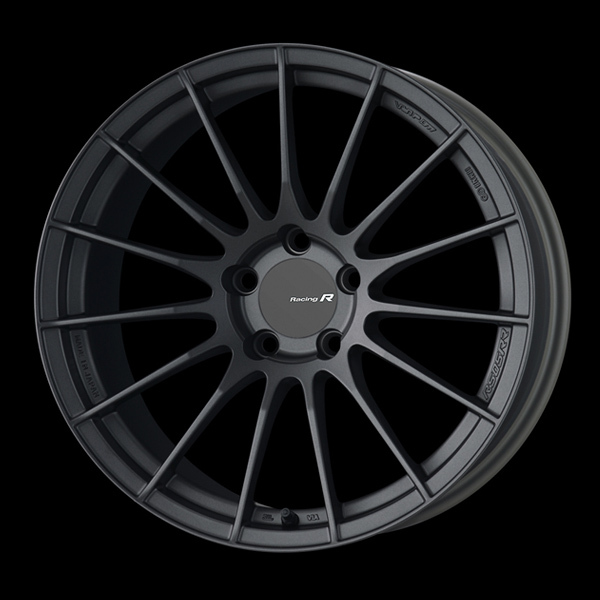 I want the RS05RR's for my lib but unfortunately the concave look I like starts at 9.5" wide. 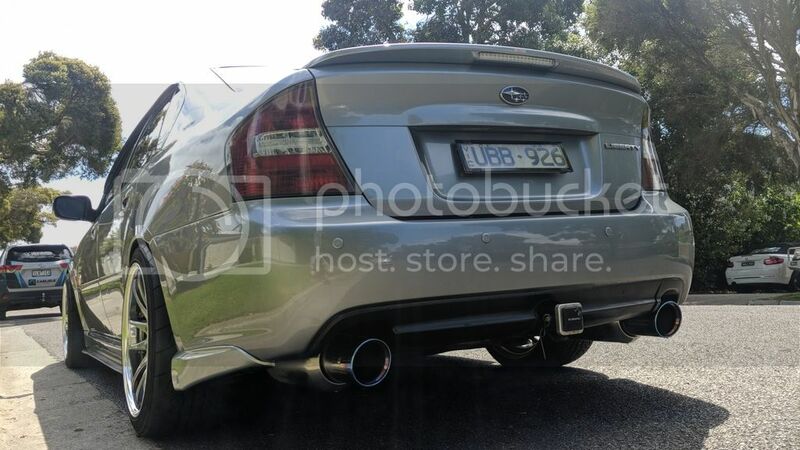 b4bullet wrote: I want the RS05RR's for my lib but unfortunately the concave look I like starts at 9.5" wide. Yeah I noticed that too! Deeper concave is only on crazy aggressive sizes. Not even sure 8x8.5 +42 would fit without guard rolling. I have ADVAN RS. Mad looking rim and you get concave even in the lower widths/offsets. They look better with centre caps also. Is that the 18s in matte black you're talking about? 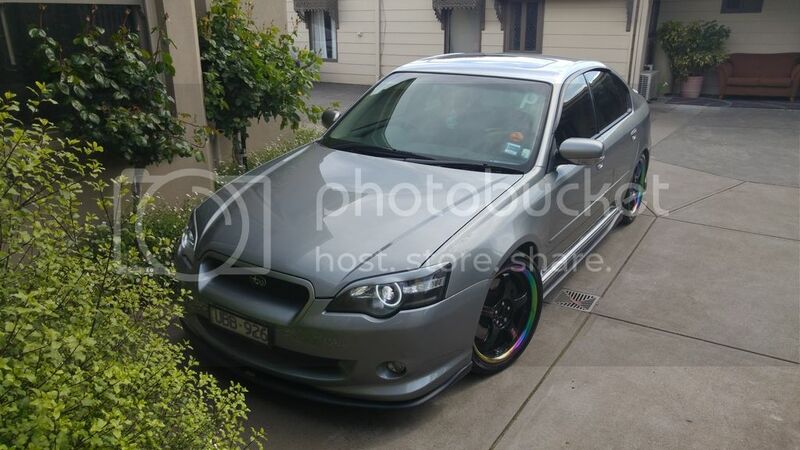 Not too sure about the colour and I can get RSIIs for not much more but I'm definitely considering it. Do you think their price is negotiable? 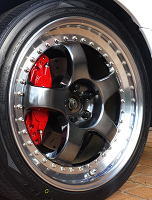 cruisn wrote: I have ADVAN RS. Mad looking rim and you get concave even in the lower widths/offsets. They look better with centre caps also. Definitely will be getting centre caps, the RSIIs definitely look like the front runners.